For twenty years Alfa Sistemi has worked in the IT field with specialists operating in Italy and abroad. We can accompany foreign customers by operating directly on site, wherever a business needs to be developed. To establish a long term relationship with our Customers by implementing, maintaining and evolving the IT business solutions that support their growth. To become one of the European's leading System Integrator of IT Solutions leveraging our deep technical know how. Ferruccio Meroi founded Alfa Sistemi in 1995 and has been Chairman and major shareholder of the company since then. 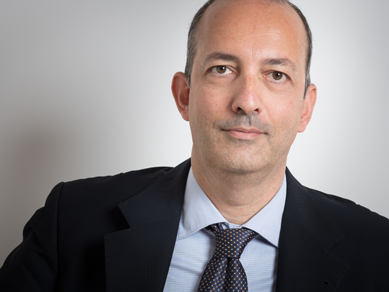 He obtained considerable experience in Information and Management Systems working for several years in the ICT sector in Danieli & C. Spa, one of the world leaders in the steel industry, covering tasks of responsibility. Subsequently he worked on Management and Automation in a Banking Group and finally he was Director of Information Systems in an Engineering company, where he had the opportunity to manage several projects with International Consulting Companies, refining his skills of Job Control and Project Management; before founding Alfa Sistemi, he managed a software company in the Triveneto area as CEO. He obtained his Master Degree in Modern Literature. His passions are, as well as his family, History of Art, ancient books and his racing bike, which gives him a sense of freedom while riding uphill and represents for him a metaphor of the effort but also of the satisfactions of managing a company. Currently a member of the Board of Directors of Alfa Sistemi and responsible for Operations. She has twenty years’ experience in the ICT sector, on one hand acquired in consulting, management and support activities in the field of implementation of Oracle management solutions with a particular specialization in the Finance area. While on the other hand in consulting activity on Enterprise Performance Management systems, for customers of different types of industry and size, national and multinational, with working groups and / or national and international contacts. Her main activities concern the management of the operational structure with responsibility for economic results, project delivery to customers, and business development for new projects and initiatives. 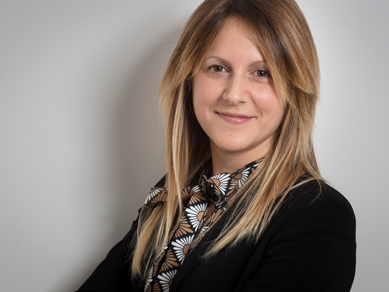 Federica started her professional career in Alfa Sistemi in 2007, following her degree in Literature with honours, taking up her father’s challenge of setting up the corporate function of Marketing & Communication. 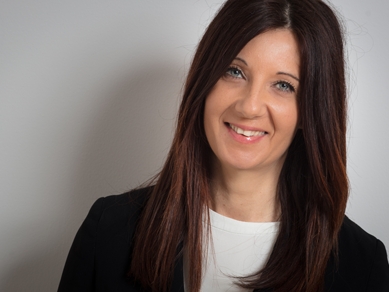 For several years she therefore dealt with presenting Alfa Sistemi in their main markets, both Italian and international, defining its brand identity and communication strategies. Subsequently, following her natural inclination towards relationships and listening, she focused on Marketing & Sales, on all product lines and services covered by the company’s value proposition, until becoming, in 2015, the Commercial Manager. If she were to be defined in two words, valid for the professional sphere as well as for the personal one, these would be “curiosity” and “passion”: combining a naturally curious and receptive attitude with the passion for her work and her customers, her goal is to build for each of them a proposal that can give value to their business, the first step to build a long-term relationship. 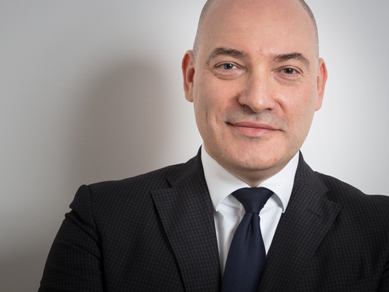 Currently Senior Manager in Alfa Sistemi, he holds the roles of Head of the Milan Office, of Business Development, reference for the Food and Beverage industry, and of management of alliances with Software Vendors or Strategic Partners. He has twenty years of experience in the field gained in multinational Consulting Companies, where he followed Information Technology projects and Corporate Process design, in various industrial sectors and with Customers of different sizes. He has specific skills in Systems Integration and Information System Planning, with projects mainly carried out on first level international ERP packages. 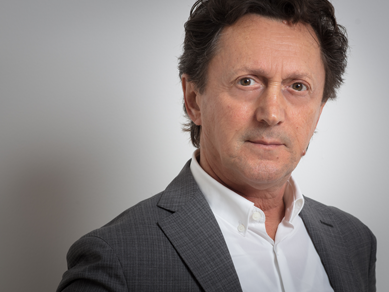 In the past he worked at the Bocconi University of Milan and held some teaching at other institutions (University of Trento, SUPSI Lugano, IML Lausanne) on issues of Project Management and Planning / Integration of Information Systems. 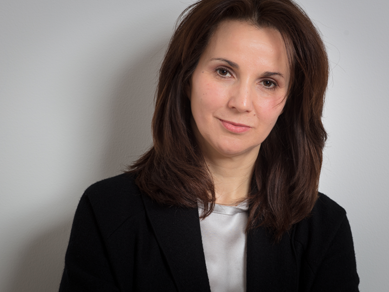 In 2000, immediately after graduating with honours from the University of Udine in Information and Computer Science, she began her career at Alfa Sistemi as a Technical Consultant. Initially she worked on development in the ERP field and then evolved into the role of Functional Consultant until she took the role of Project Manager, taking on the responsibility of Projects in the Information Technology field and the management of company processes in various industrial sectors (engineering and plant engineering, biomedical, fashion, automotive). Currently Senior Manager with the role of reference for Industry Manufacturing and Distribution, she follows the customers from pre-sales to delivery, accompanying them along the path of growth and change of their business. What distinguishes her is the ability to combine her connection with Alfa Sistemi with the passion for her family, the former has now become a second home, the latter being her greatest joy. Graduated in Management Engineering, since 2001 he has worked for Alfa Sistemi, where he has gained extensive experience in the world of Engineering & Construction by taking part, with increasingly important roles, in the implementation and development of complex projects of the main international players in the sector (Danieli Officine Meccaniche, Pietro Fiorentini, Fincantieri). He currently holds the role of Industry Manager for the E&C sector, in which he has developed a vertical module for contract management certified by Oracle integrated with the main market-leading SW solutions dedicated to Project Management. A graduate of the University of Udine in Information and Computer Science, in 2000 he started working for Alfa Sistemi, covering different tasks of increasing responsibility. 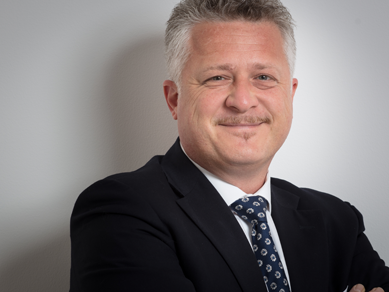 He has actively participated in all the most important Alfa Sistemi projects, from pre-sales to delivery, gaining significant experience in the ICT consulting sector and in particular in ERP and Project Management. He currently holds the role of CTO with responsibility for the coordination and supervision of all the technical, technological and system activities in Alfa Sistemi. 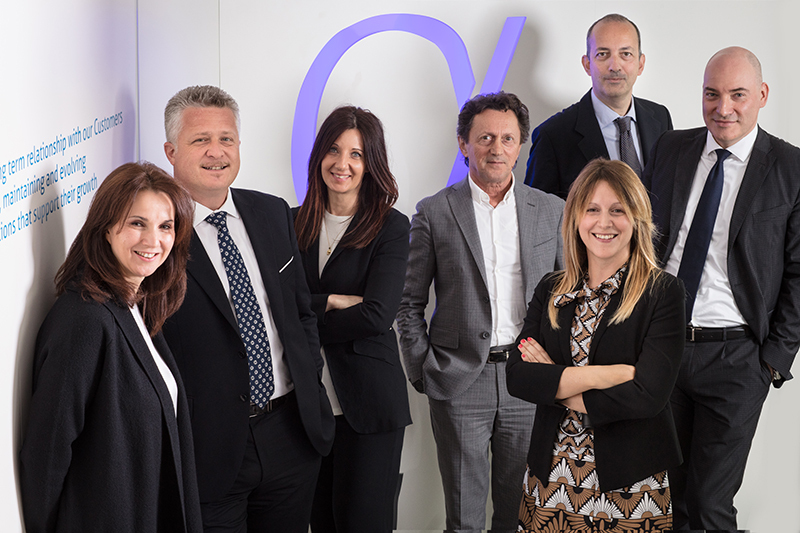 We are one of the few companies in Italy to have achieved the Oracle Platinum Partner level as well as specific certifications as system integrators for Oracle application and technology products. Oracle recognizes the status of Platinum Partner at the end of a rigorous accreditation process, to ensure its customers excellent quality standards and a proven partner, knowledgeable in the Oracle product ecosystem. We offer our international partners different types of support on ORACLE products: from analysis to design, implementation and testing of solutions. A team of experienced business process consultants is dedicated exclusively to the Oracle JD Edwards EnterpriseOne suite. We firmly believe in the constructive and transparent collaboration of our interlocutors, to focus on real needs and lead the project towards valuable results. We offer expertise and experience but the engine that drives us is our passion for our work and it pushes us constantly towards achieving the goals set. We consider “giving ourselves a challenge” a great benefit, and that’s how our partners perceive it each time. The know-how of our teams on Oracle technology and applications, allows us to support System Integrators on individual stages of development as well as on a whole project phase, always guaranteeing very high levels of quality of work. As subcontractors, we provide support on existing projects, thanks to the competence and multi-year experience of our specialists, who intervene transversally in the different technological sectors.